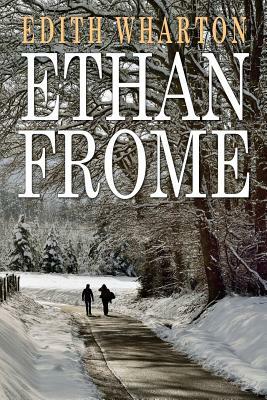 Edith Wharton's 1911 novel Ethan Frome tells the story of a tragic love triangle. Set in the highly symbolic wintry landscape of Starkfield, Massachusetts, the narrative centers on the title character's fraught relationships with his "sickly, cantankerous" wife Zeena and his young, beautiful cousin Mattie Silver. Edith Wharton (born Edith Newbold Jones, January 24, 1862 - August 11, 1937) was a Pulitzer Prize-winning American novelist, short story writer, and designer.